Below the sign-in form, click Forgot my password. Enter your business account and the email address you used to create the account. 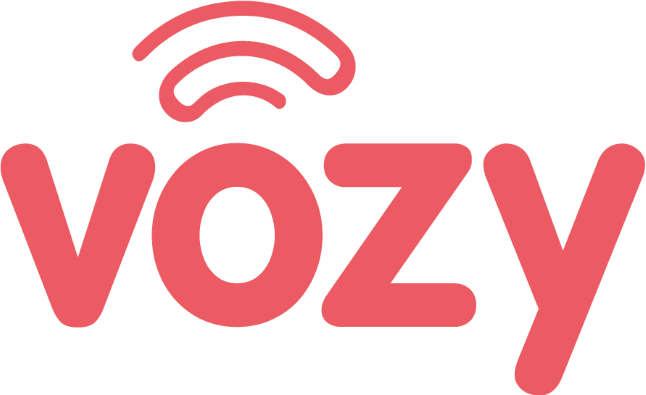 Check your email inbox for a new message from Vozy. Click your name at the top of the screen.